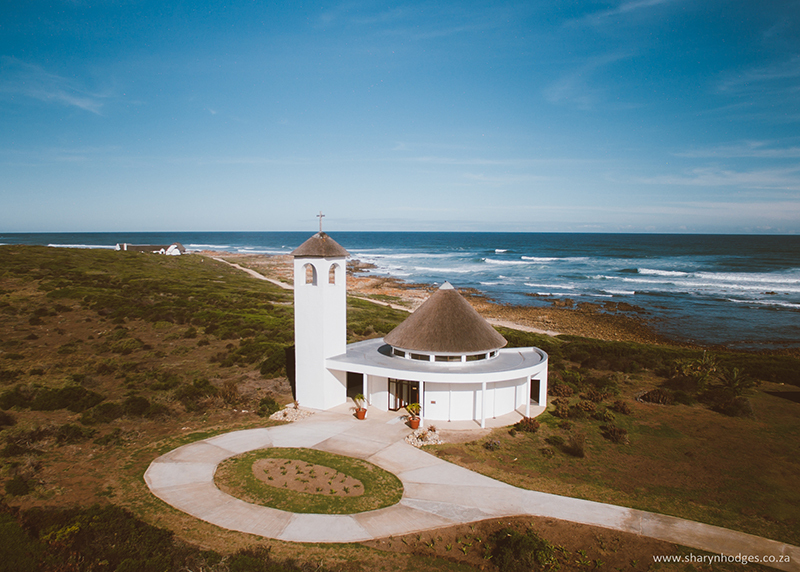 With the chapel overlooking the ocean, there can’t be many wedding venues that compare to Gourikwa’s offering. The picturesque chapel with a thatch roof and bell tower is a mere 50m from the shore making it ideal for newly wed pictures on the beach. We supply all tables and chairs and offer mouth-watering catering. Within walking distance from the chapel is our new banqueting tent which can accommodate between 180 – 200 people. The Pool House can be utilized as an additional bar.